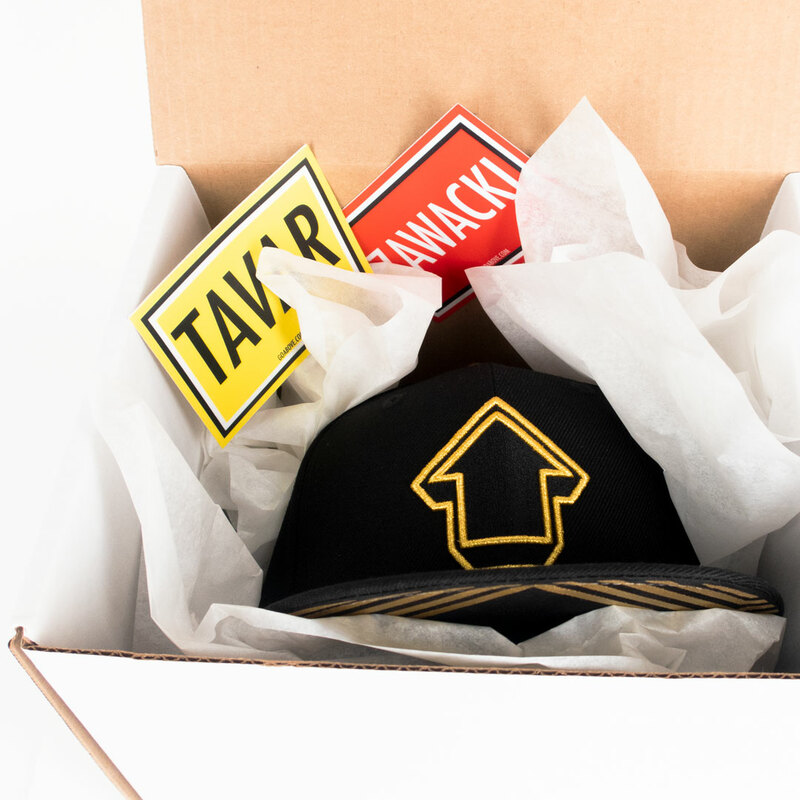 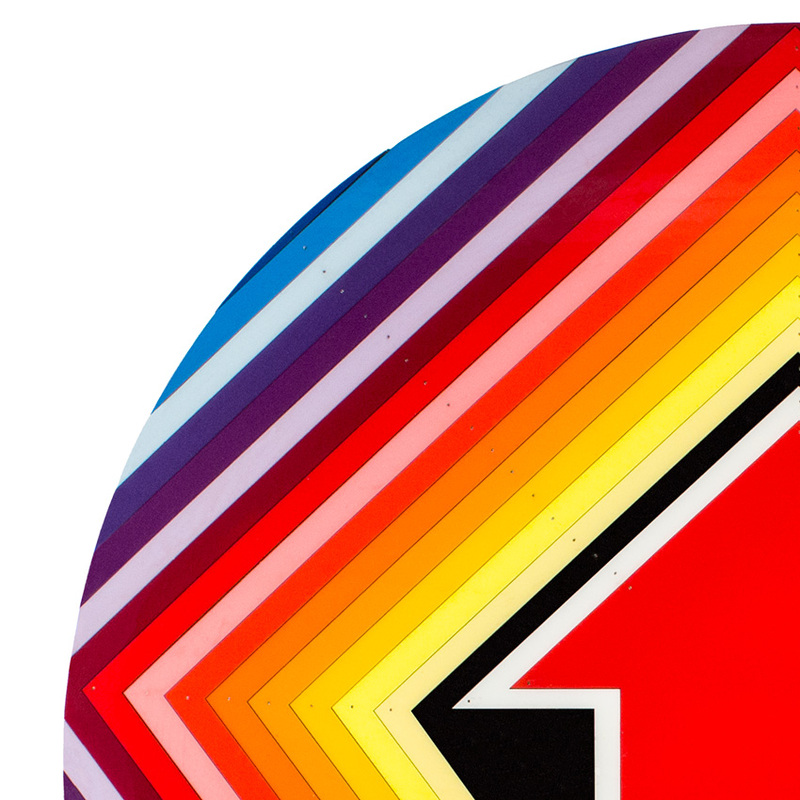 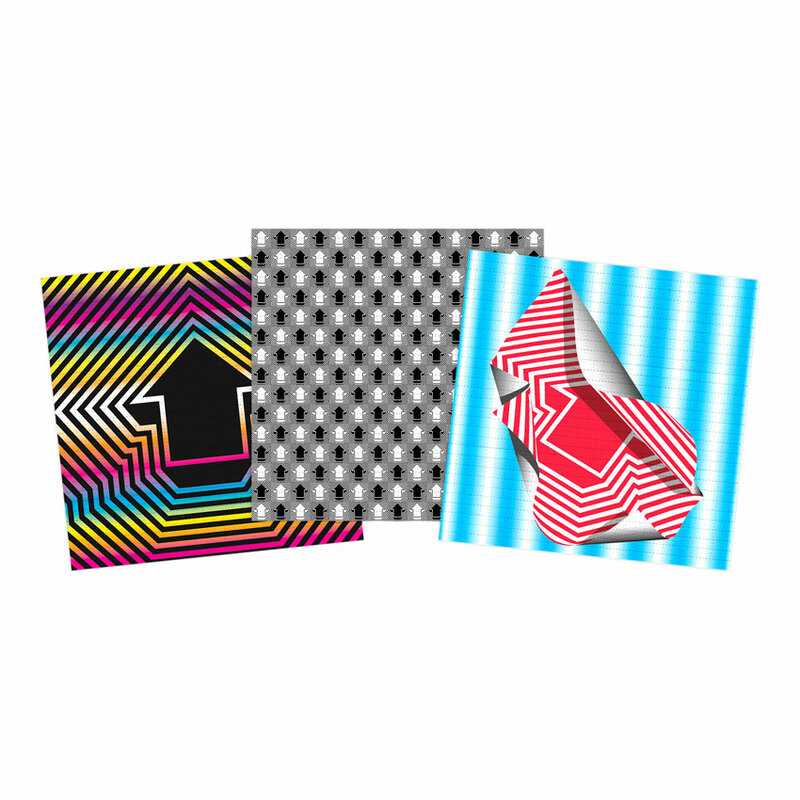 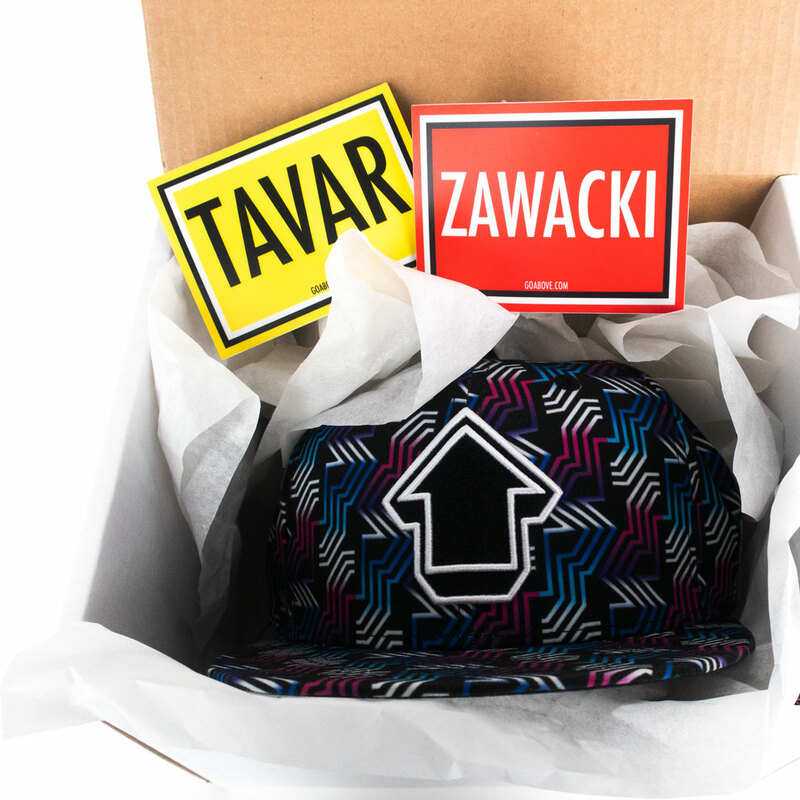 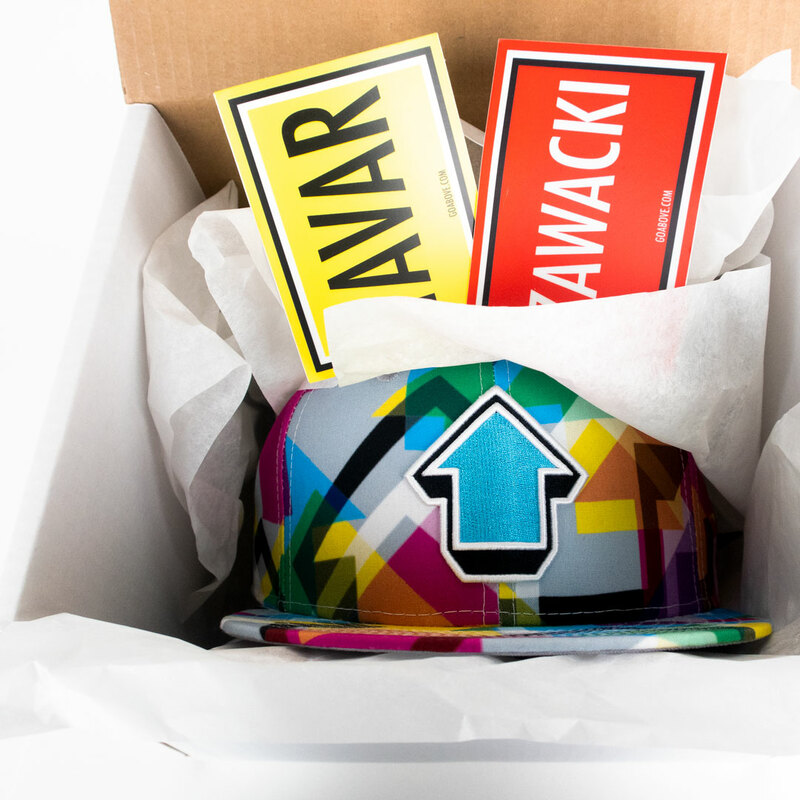 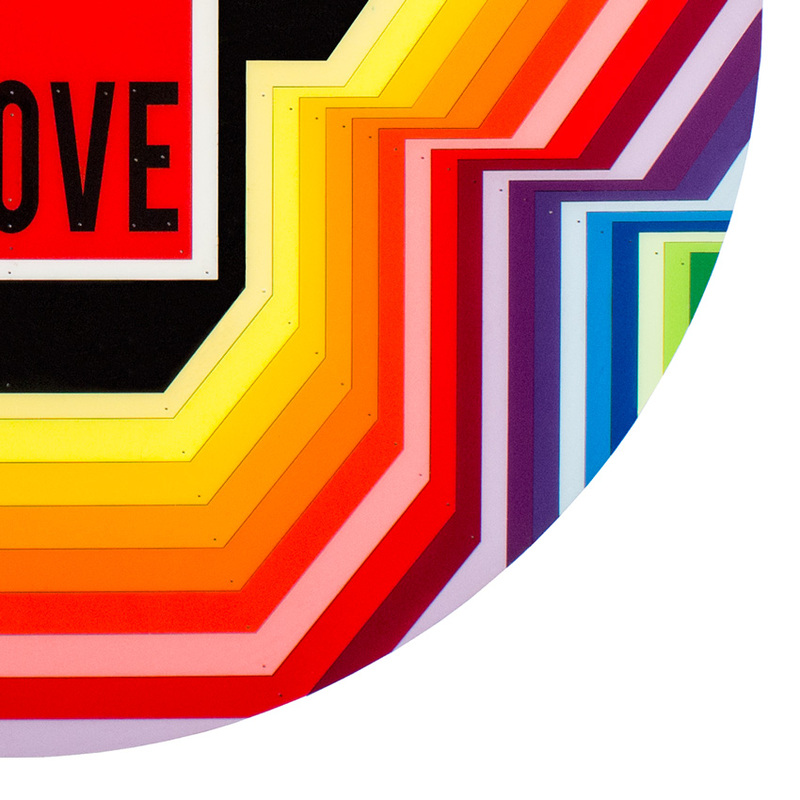 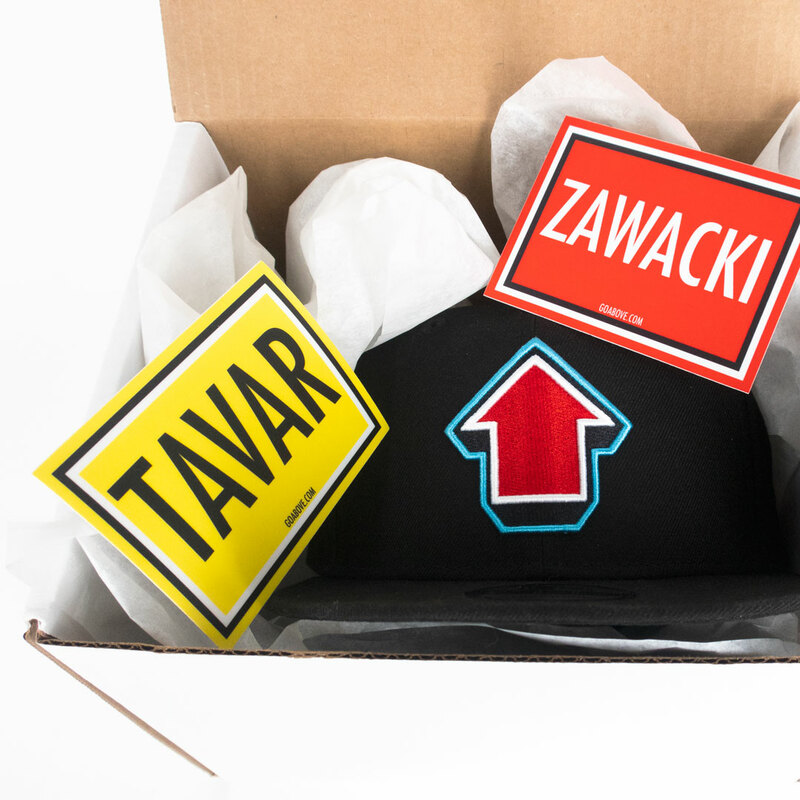 This RUN comes signed and numbered with a Certificate of Authenticity from Tavar Zawacki and 1xRUN. 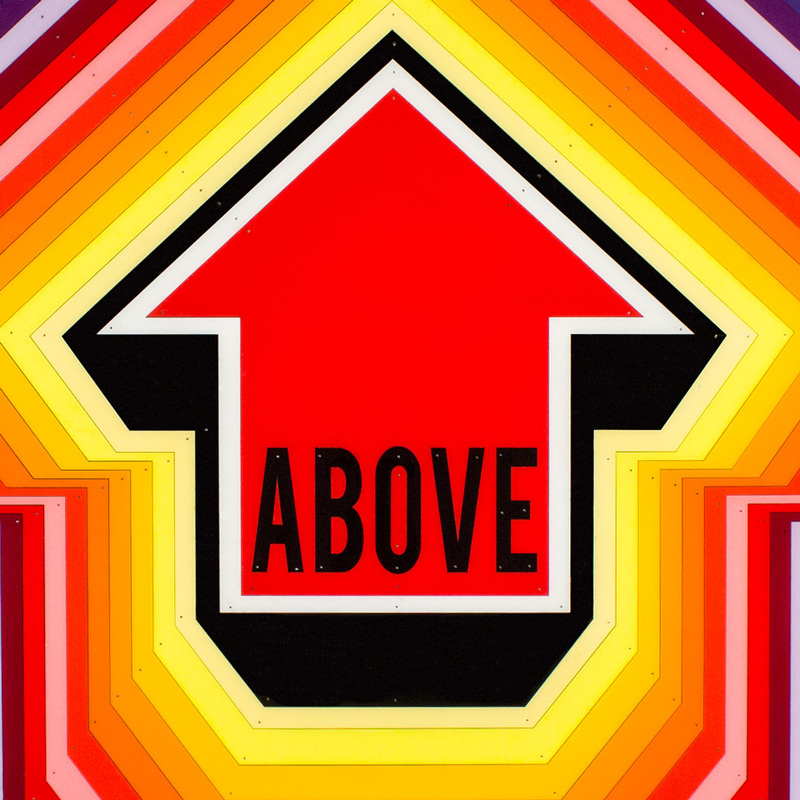 Find more by Above goabove.com. 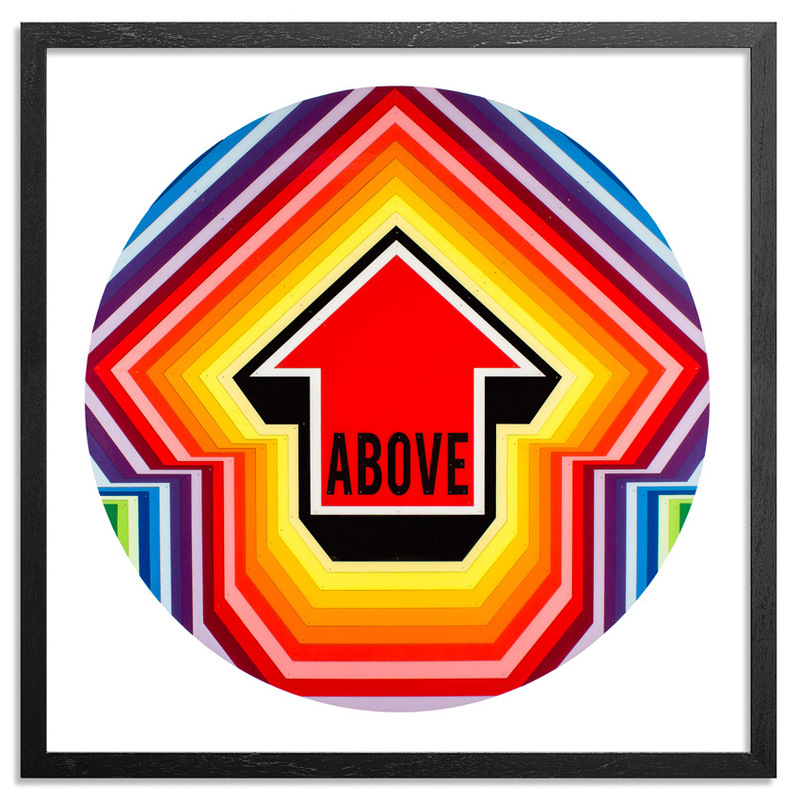 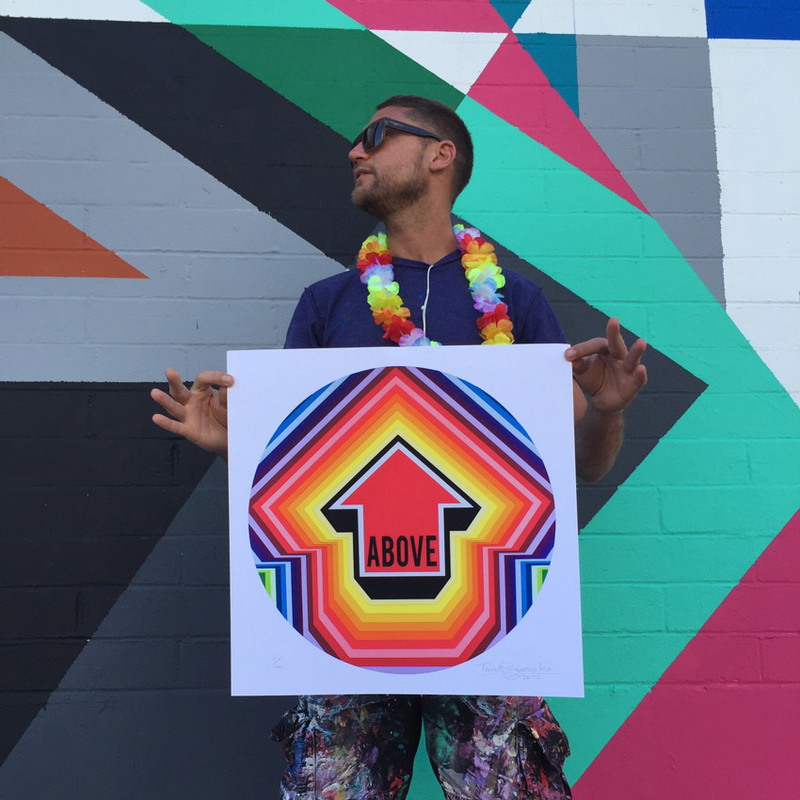 Follow Above on Instagram @abovestudio , Twitter @abovestudio and Facebook.